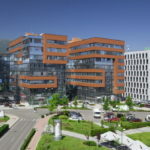 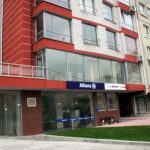 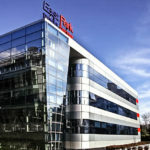 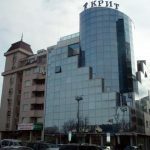 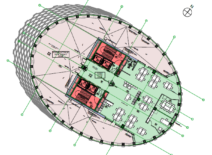 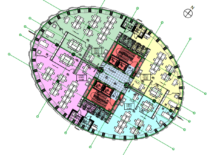 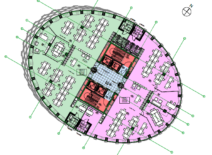 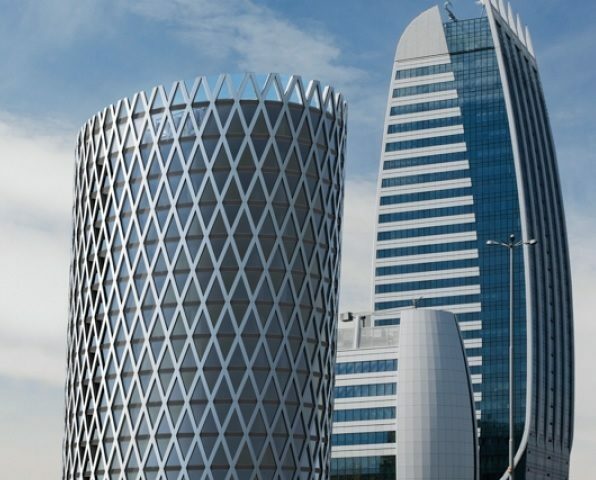 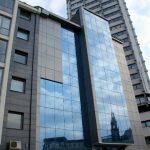 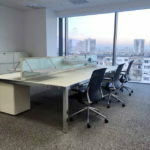 Ellipse Center - class A offices for rent, Sofia, Tzarigradsko Shose blvd. 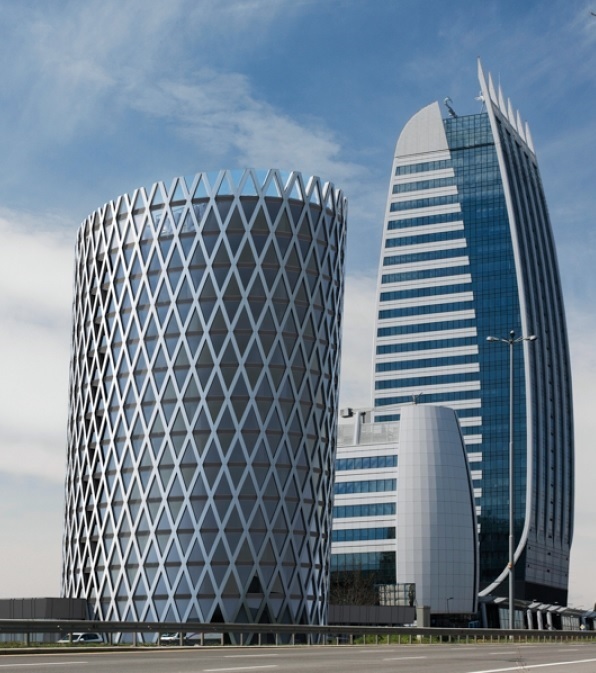 Incredible building, positioned at the entrance of the city, having a wonderful design and magnificent functionality. 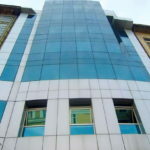 Located next to two others, already functioning at full capacity business buildings: CAPITAL FORD and MEGA PARK. 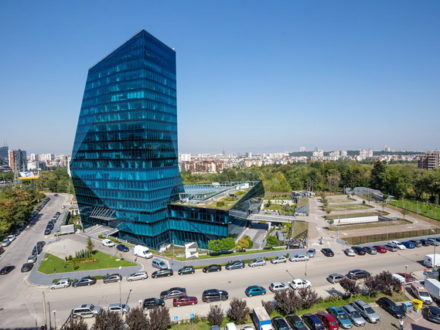 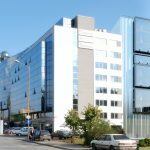 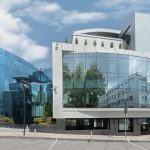 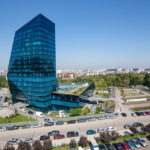 The building is set up on 15 levels of which 12 are office stories, with a total space of over 900 square meters and a beautiful panoramic view of Sofia and Vitosha mountain. 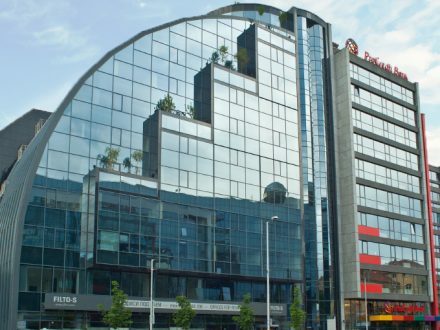 Modern façade, constructed with SCHUCO window system with triple glazed windows, guarantees high energy efficiency combined with uncompromising sound proofing. 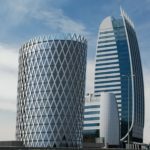 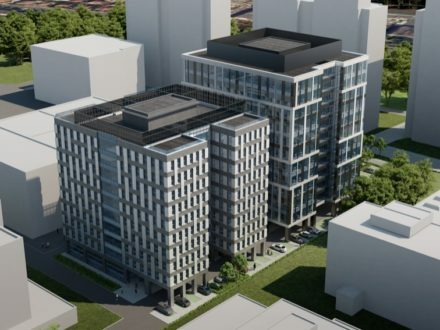 For the convenience of its tenants, the climate control is compiled with HVAC systems, giving the option to select individual temperatures in each office space, instead of using a centralized system for the whole building. 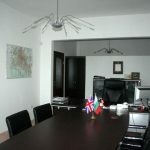 High ceilings ( 2,80 meters ), combined with 16centimeters raised flooring, giving the opportunity for completely customizable cabling and maximizing flexibility of the office spaces together with the KNAUF suspended ceiling system. 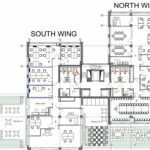 The construction of the floors makes it possible to divide the space in four separate areas, or make combinations and use 25%, 50%, 75% or the whole space as an office and rent the space needed for your business. 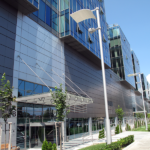 There are more than 130 parking spaces, located in the two underground levels, that can be rented together with the offices, and another 20 made available for short term parking and for the guests and clients of the center. 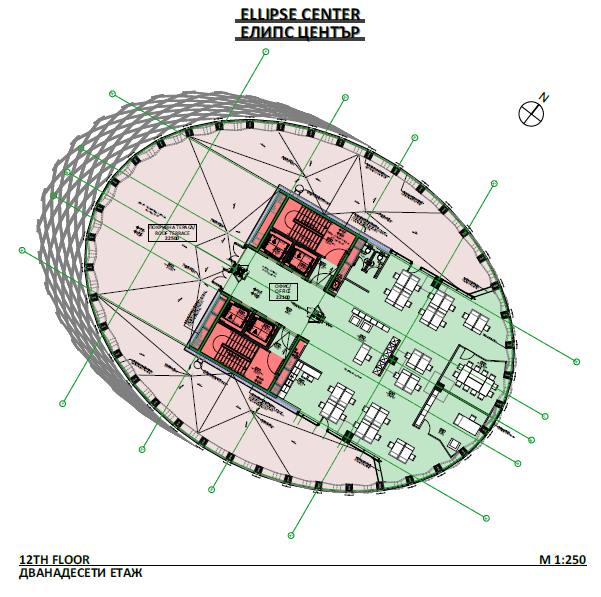 The four high speed elevators guarantee the ease of movement across the floors, while the 2 cargo lifts allow for easy transfer of large goods, furniture and equipment, away from the flow of people. 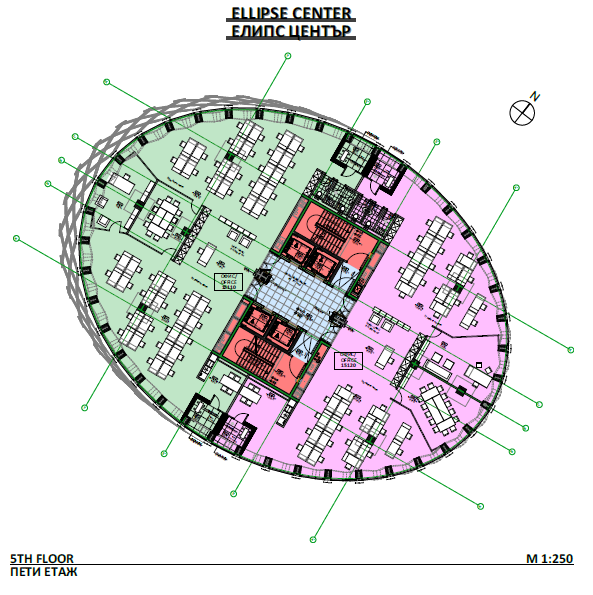 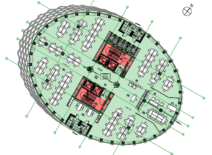 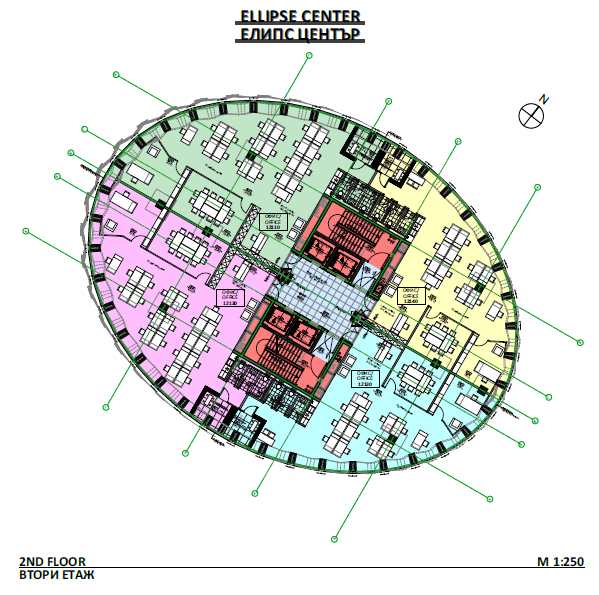 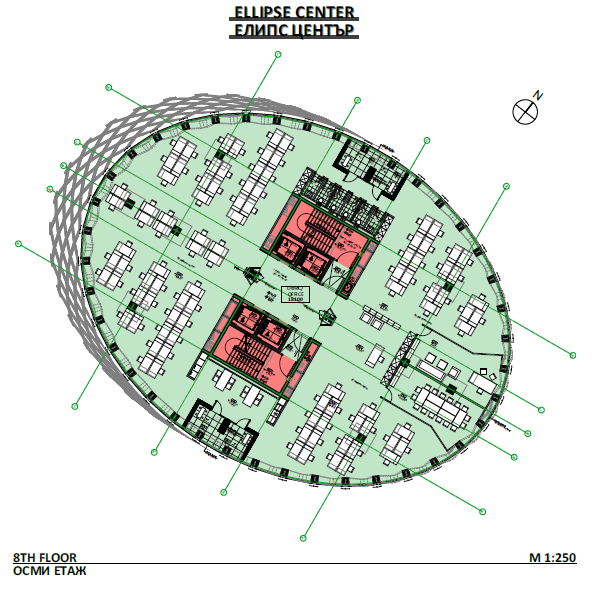 One more of the benefits of having an office in ELLIPCE CENTER is the locality. 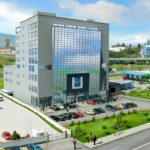 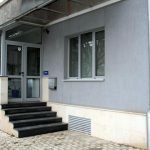 Nearby metro station/subway station with the option for parking, easy access to the airport and the center of the city, as well as convenience for the ones coming from Burgas or Plovdiv using the Trakia highway.